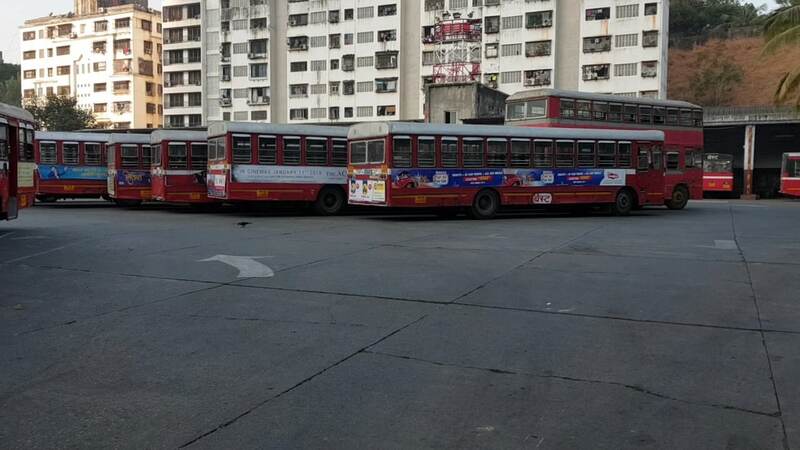 Over 32,000 employees of Mumbai''s civic transport undertaking went on an indefinite strike on Tuesday over various demands, including higher salaries, prompting the state government to invoke the Maharashtra Essential Services Maintenance Act (MESMA) against them, according to news agency Press Trust of India. The protest by the employees of the Brihanmumbai Electricity Supply and Transport (BEST) coincided with the two-day nationwide strike called by trade unions to protest the government''s alleged anti-worker policies and unilateral labour reforms. The state government invoked the MESMA after the strike affected nearly 25-lakh daily commuters. Some commuters complained that autorickshaw drivers were trying to take advantage of the situation and were charging five times more than the normal rates, according to PTI. Empty roads and bus stands in Mumbai due to indefinite strike by BEST employees today. People complained they had difficulty in finding public transport because of the strike. 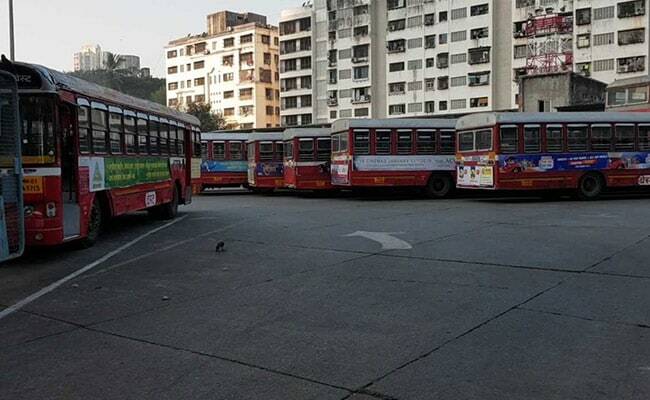 40 extra buses are being run by the state transport department due to the BEST employees' strike. Commuters opposed the strike, saying it was always the passengers who bore the brunt of the feud between the BEST administration and its employees. "Why torture innocent passengers? 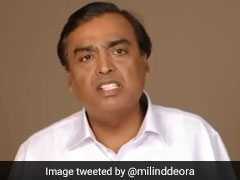 What wrong have we done to BEST employees and their management?" asked Anita Nayak, a Ghatkopar resident who commutes by bus everyday to go for work in suburban Mulund. Shashank Rao, leader of the BEST Workers' Union, which has called the strike, alleged that the transport body's administration showed a lackadaisical approach in resolving the stalemate and that the employees had no option but to go on strike. An industrial court had on Monday declared the strike as illegal and restrained the labour unions and BEST staffers from going ahead with their protest. But, Mr Rao said they had not received the copy of the court order till they went on strike. 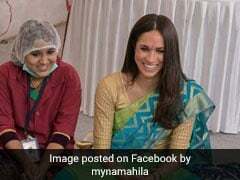 The BEST has a fleet of over 3,200-red-colour buses which criss-cross the metropolis and also operate services in the neighbouring Thane district and Navi Mumbai. It is the second-biggest mode of transport in Mumbai after local trains, which ferry over 80-lakh passengers every day. A BEST employee said they decided to go on strike as the BEST administration failed to come up with any concrete solution to resolve their long-pending demands. People wait at a bus stand in Mumbai. The BEST management had declared the strike illegal and issued internal circulars warning staffers of strict action if they proceeded with it. When all talks between the parties failed, the BEST management approached the Industrial Court seeking relief against the strike. 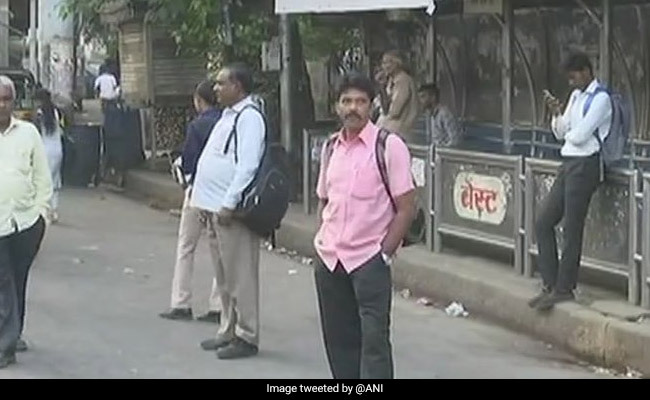 Sources said the Maharashtra government might slap Essential Services Maintenance Act (ESMA) on the striking employees, news agency PTI reported. The law gives the police the right to arrest, without a warrant, anybody violating the provisions. 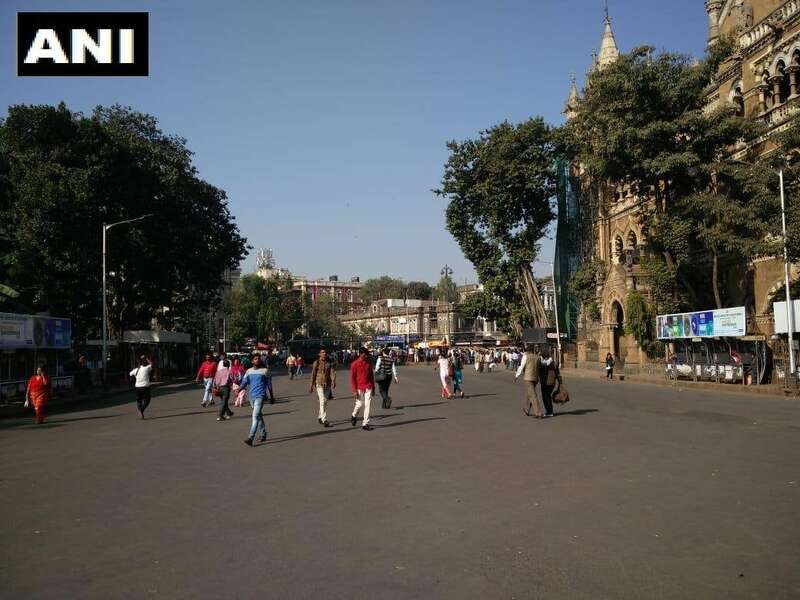 An industrial court on Monday had restrained employees of the civic-run Brihanmumbai Electric Supply and Transport (BEST) undertaking from going on a strike today. Some of the demands of the Brihanmumbai Electricity Supply and Transport (BEST) bus employees are fixation at master grade of employees employed after 2007, merging BEST budget with 'A' budget of BMC and resolving the issue of employee service residences.